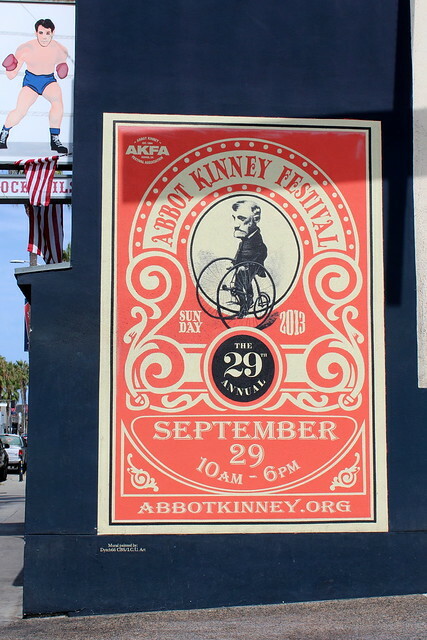 30 years running, held each year on Abbot Kinney Boulevard, in between Main Street and Venice Boulevard. 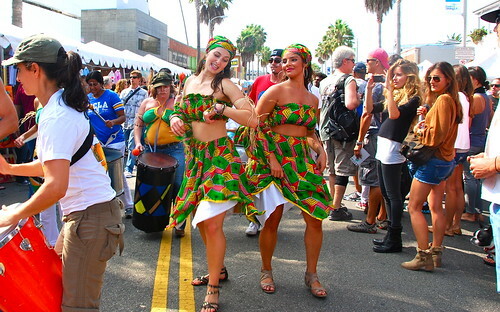 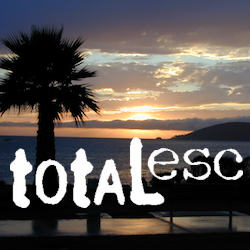 Promotes the vibrant creativity that makes the funky community of Venice Beach so unique. 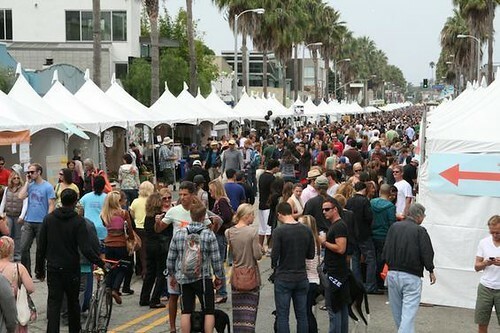 The long running street festival is best known for an array of local artisan crafts, live music, DJs, good food and entertainment. 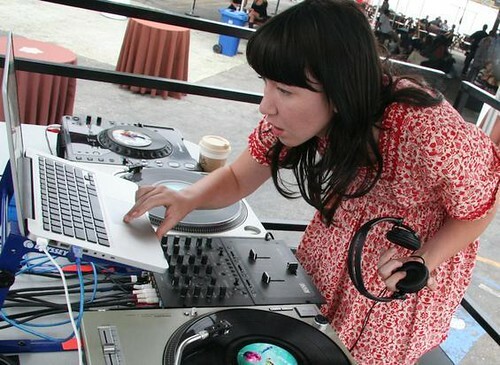 Activities and areas are designed to complement the eclectic, cutting-edge mix of over 100 boutiques, art galleries, restaurants, bookstores, design firms, coffee shops, clubs, salons, and much more along the famed bohemian-chic shopping district of Abbot Kinney Blvd.